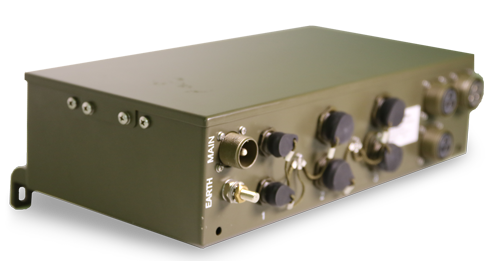 Milspec have been manufacturing the Thales PDU from the initial days of the business. It has been Milspec’s ability to consistently provide an exceptional quality product that has seen us providing Thales with their power distribution unit for close to 14 years. This relationship has seen us go on to provide our 300A alternator for the highly successful Thales Bushmaster. 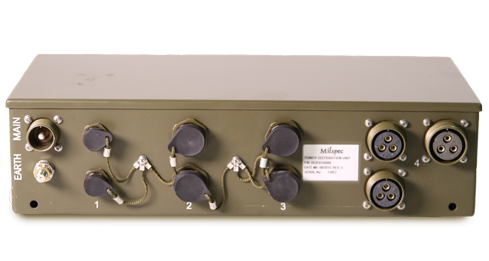 Along with the Thales PDU, we have now developed our own range of APUs and PDUs unique to Milspec. Please download our specifications brochure for more information.